Molly's life is back on track, her son has begun college, and she and her husband have finally rekindled their relationship. 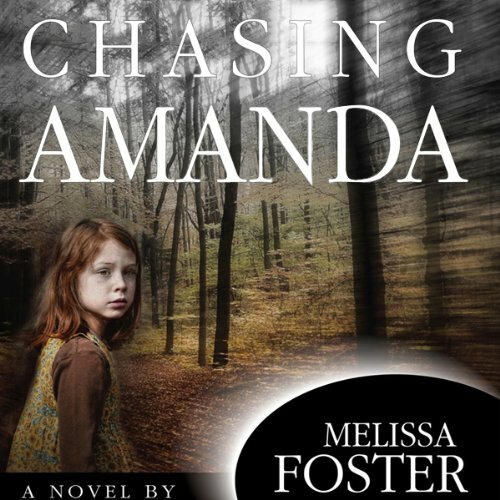 Their fresh start is shattered when a seven-year-old girl disappears from a local park near Molly's home. 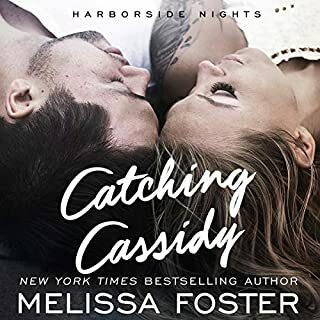 Unable to turn her back on another child and troubled by memories of the past, Molly sets out to find her, jeopardizing the marriage she'd fought so hard to hold together. While unearthing clues and struggling to decipher her visions, Molly discovers another side of Boyds, where the residents - and the land itself - hold potentially lethal secrets, and exposes another side of her husband, one that threatens to tear them apart. 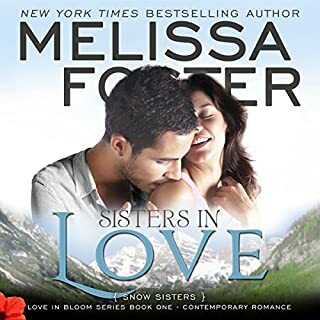 ©2012 Melissa Foster (P)2012 Audible, Inc.
Would you try another book from Melissa Foster and/or Kate Udall? 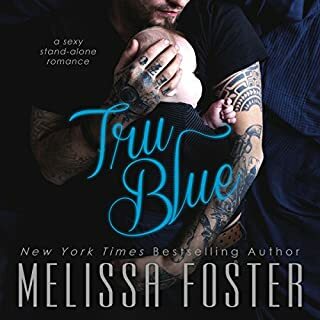 I probably wouldn't listen to another of Melissa Foster's books. I might give a listen to another book narrated by Kate Udall, depending on the subject. I felt like the narrator was speed reading, not a lot of inflection to her narration. Was Chasing Amanda worth the listening time? This is one time when I would say I might have enjoyed an abridged version better. There seemed to be a lot of going on and on that didn't add to the story line, just got a little boring and predictable.